When it comes to food I’ve always believed that the word “diet” just does not belong in the same category. It sticks out like a sore thumb! I dislike seeing the word “diet”, “light” or “meal replacement” labeled on anything at the supermarket and take a big detour around these products. I love my butter, my bacon, my pasta and bring on the chocolate! It’s the taste, nutrition, source and contents of my food that interests me more and I often look very closely at the ingredient list of the products that come into my shopping cart. What is meal replacement anyway and why would anyone want to do such a thing? Diets are not for me. I realized that a long time ago when, as a teenager, one tries out one fad after another. At an early age I knew that dieting was not going to be anything I was going to stick to for long. I simply enjoyed food too much to sacrifice it to random diet plans. Unfortunately I am not one of those lucky people whose metabolism works so well that it allows me to live on cake and chocolate and still keep my weight. With age came the wisdom and I understood that eating sensibly and balanced meals were the only things I needed to know to control my weight. I also understood that skinny or size 0 was just not me because I love my curves too much. I am a woman for crying out loud not a stick or a wooden board! Like every woman, however, I do have parts of me that could do with a metamorphosis, but it is not going to put me on a meal replacement diet! Deprive me of a certain food, I will crave it more. I think in this situation I am not any different to many of you. Instead I allow everything, the only catch is, decadent, rich and sinful foods will be taken in small portions or in moderation. Chocolates, cakes, pasta in creamy sauces, rich hollandaise with the asparagus - it’s all allowed and I indulge in them when I feel like it. I just know that it does not do my body good to eat like this everyday. I simply balance these days out with days of lighter meals, prepared with fresh and seasonal produce, which we enjoy with equal gusto. But on the days when you are craving for a sin what do you do? I tend to bake something rich and devilish! If you are on a diet … this is not for those poor souls. It’s for those of you who enjoy tiny bites of sweet, rich and gooey gratification without repentance. A treat: because you need it, because you deserve it or because you’ve earned it - whatever the need be - this is most certainly the answer. It’s sweet, let me set that straight right now. But this chocolate treacle sheet cake is not to be devoured in masses. The small squared delights are meant for a moment of indulgence to be enjoyed in moderation. 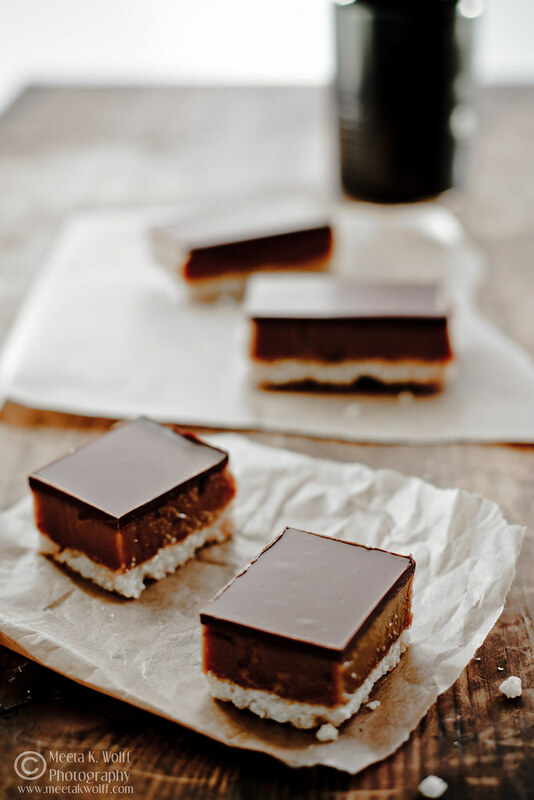 A light coconut cake base is layered with an opulent creamy mixture of dark treacle and condensed milk and topped with a dark chocolate ganache. The flavors of the dark treacle is very reminiscent to the strong, slightly bitter flavor of molasses, giving the sheet cake an incredible full-bodied taste. If you cannot find dark treacle, by all means substitute it with molasses or for a more caramel-y flavor use dulce de leche. Preheat oven to 180 degrees C. Grease a rectangle form (30 x 20 cm) with butter and line with baking paper. Place flour, coconut, sugar and 125g melted butter in a bowl and whisk with an electric hand beater until the batter is smooth. Pour the batter into the form and even out the top with a spatula. Bake for approx. 15 to 18 minutes. Allow to cool. Make the filling by placing a bowl over a pot of simmering water and adding the treacle, remaining 125g butter and condensed milk. Stir continuously until the mixture becomes thick. This should take about 6 to 8 minutes. Pour the treacle filling over the cake and then bake for a further 20 minutes until it turns a lovely golden brown color. Take out of the oven allow it to cool, then place in the fridge until completely chilled and set. In the meantime make the chocolate layer, by melting the chopped dark chocolate and oil in a bowl over a pot of simmering water at a low heat. Remove from heat and allow it to cool slightly. Carefully pour the cooled chocolate over the treacle layer. Allow it to set. 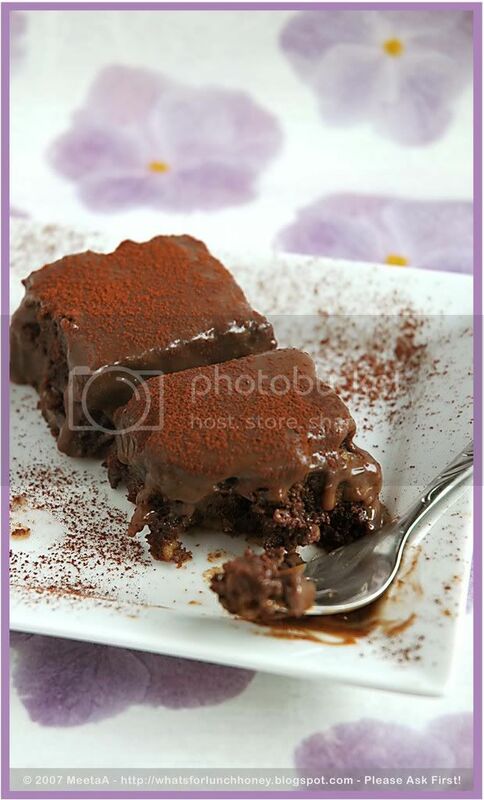 To serve cut the cake in small squares and enjoy in little pieces with a strong espresso. I allowed myself the treat because I just completed my big project for this year! It’s been submitted and the design team are working on the layout. For those of you who follow me on Facebook and Twitter already have shared the good news with me. Thanks to you all for all the wonderful wishes. I’ll give you more details next week - promise. I would rather get back to this divine and naughty treat. Close your eyes and sink your teeth into a square of the soft and moist cake. You’ll immediately encounter a burst of flavors on your tongue - the intense and refined flavor of the dark chocolate will hit you first, which will then bring you to the sticky gooey filling that adds a slightly more complex taste to the palate and finally the chewy coconut cake layer brings it all together. Indulge - go on you are allowed - it makes life a little sweeter, a little easier and a lot happier. Make sure you share these with friends too it’ll not only save you from eating the whole sheet, but you’ll also be sharing the goodness and satisfaction that comes in these little bites. I took the rest to Soeren’s school garden party and was happy to see parents and the children enjoy the cake as much as we did. Congratulations! I am so happy for you. I'm sure your book will be amazing. That sheet cake is very original and looks ever so good! Treacle is a great ingredient. It must be soooo delicious! 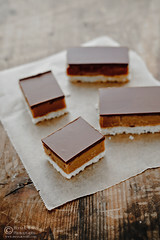 Oh wow, this looks like millionaire's shortbread but a billion times better, yum!! But I can give up diet for these wonderful treats. I am glad there are other people out there who find it difficult to diet too. My only comfort is that dark chocolate is supposed to be healthy. The cake looks so decandent. Don't know how I missed the news about your book but well done you! The treats look good and agree about the phrase "meal replacement", so depressing! The sheet cake look divine. Unfortunately, I am the kind of person who gains weight even at the thought of food or looking at it, sigh! 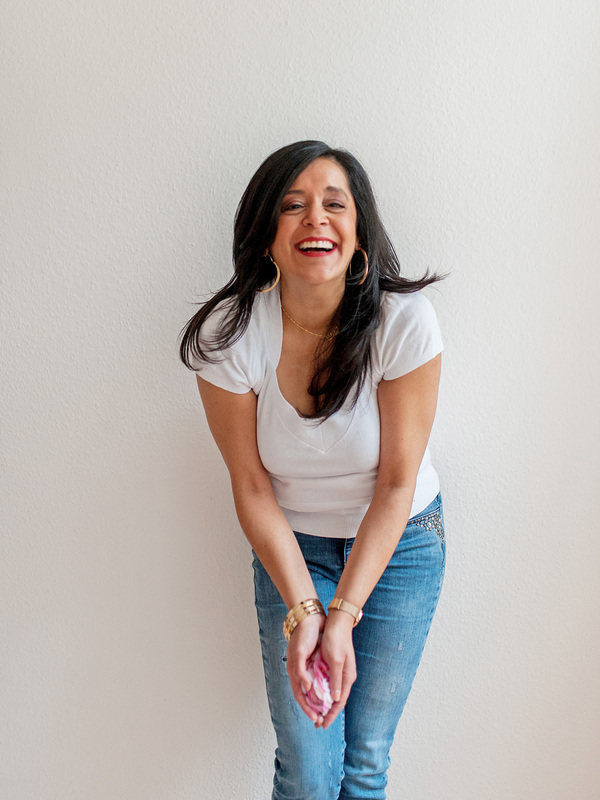 Finding personal balance is a challenge you've well mastered Meeta! A small bite of cake now and then and back to the gym, it all works somehow. Like you, I trust true ingredients when cooking and baking. Beautiful cake and I can hardly wait for further news on your book project. Well Done!! I think cake is a great way to celebrate the completion of your book. YAY! Agree wholeheartedly with your sentiments about diet. I don't have a pair of scales in the house and I don't diet. I do eat sensibly including a homemade sweet treats. Homemade means that they are an occasional treat because it takes effort and time to make. Much nicer than grabbing something from the supermarket shelves and it means that we don't overeat. 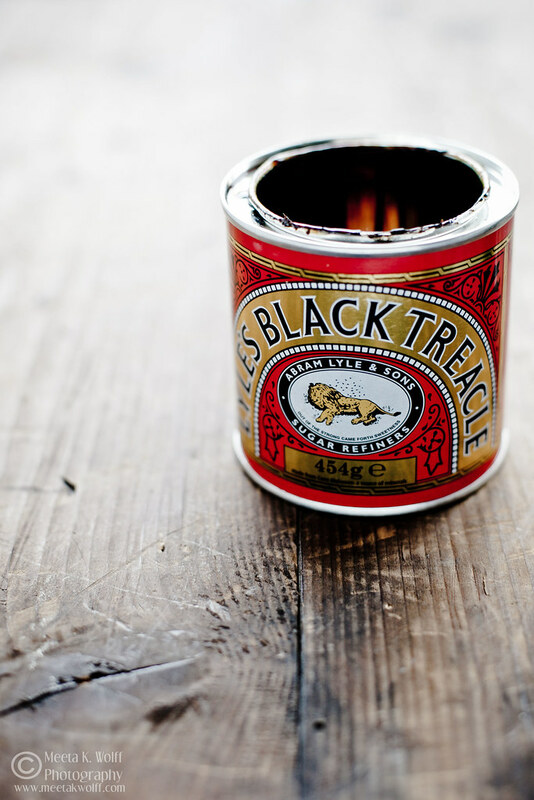 Black treacle is a favourite ingredient. So glad you gave it the star of the show here. Best of luck with the book. Ah, a girl of my own heart, with you all the way, Meeta, on diets! I am aware that I am very fortunate (thank you genes!) to have a well working metabolism and I can eat anything and tons of it, but I also went through a time when I was gaining weight for no reason (yes, I know, those hormones) and then I did the same thing you do: small portions of sinful and delightful rich sauces and cakes. 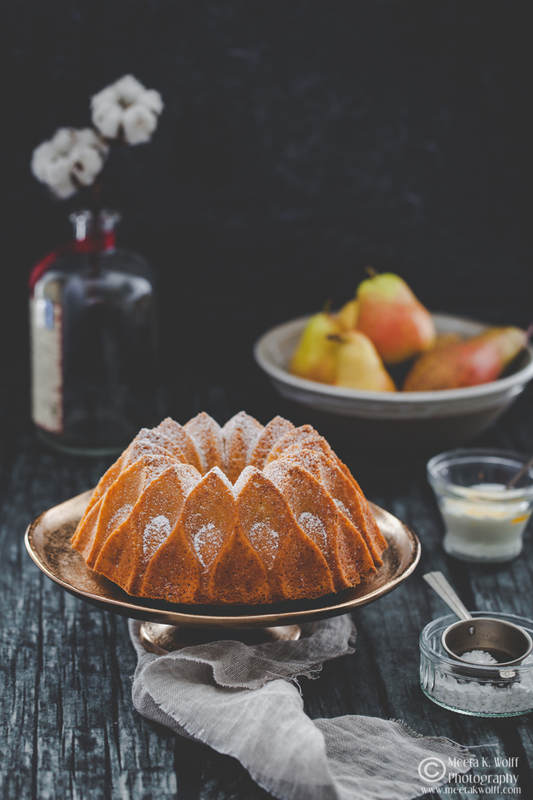 Congrats again on the upcoming book and thanks for sharing this delightful recipe, definitely on my list for colder days! Thanks to everyone for your comments! Happy to see so many share the same sentiments about eating food that is good and honest but allowing the little treats from time to time. Glad you like the decadent cake and enjoy it! Well said regarding the word "diet"...ugh! Treats are important...they provide balance! I love this Meeta...the treacle and chocolate pair so beautifully together...thank you! What a wonderful pics of chocolate treacle sheet cake you have here. Congrats on the book Meeta. Well don and so well deserved. The sheet cake looks divine! they look delicious! and i actually have a can of this and didn't know what to do with it. i'll try these! A cookbook? Wonderful and congratulations! I hop it will soon be available in South Africa!! The recipe sounds absolutely delicious and uour pics are stunning!! I'm a big believer in moderation. Enjoy the good stuff...the real stuff, but really taste it rather than gorging on it. That took me a long time to master, believe me! These little treats are just asking to be savored. Congratulations on completing the next step of your cookbook, Meeta. How exciting! What, what? I must have missed the news or be really forgetful as I'm fairly sure this is the first I've heard, so happy for you Meeta!! Oooh yes, please! And how I wish I could be a curvy voluptuous beauty like you, Zesty! I don't like diets either but do need to watch carefully what I (we) eat. But there is always the place for a little bite of something sinful and decadent daily and these amazing squares would do the trick perfectly!! These little chocolate squares looks so perfect. It would be so fun to delicately pick up a little square and enjoy its richness. I see you have a cookbook in the works! Congratulations to you. 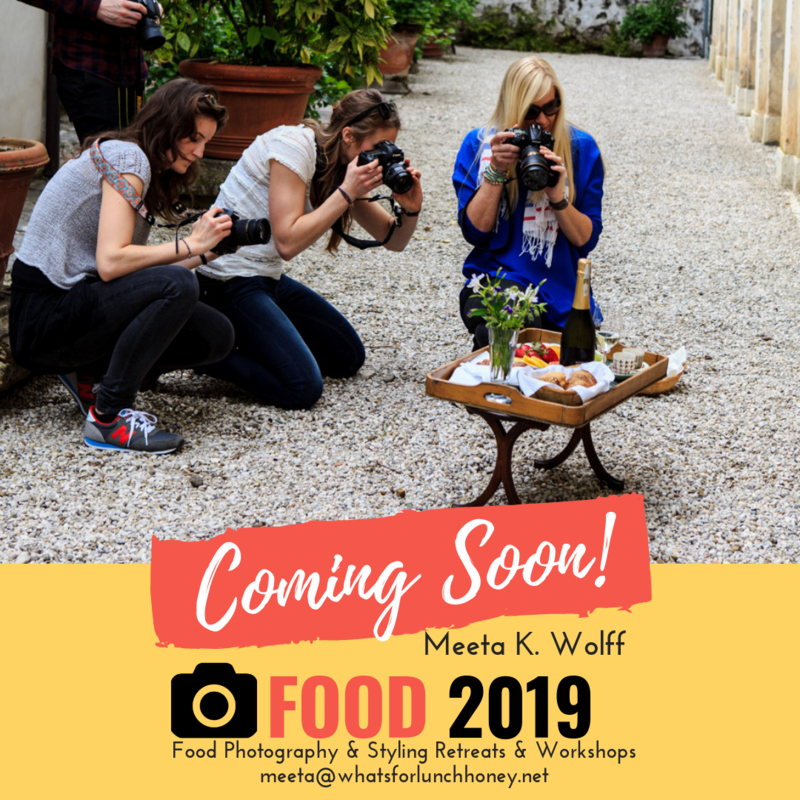 I'll look forward to seeing more of your beautiful food photography! 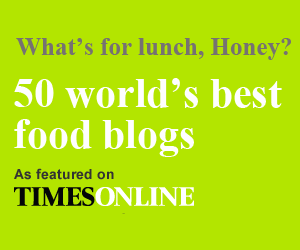 Hey, I always get enticed by all your Superb recipes and here you get another feather in your hat ! I cant wait to try my hands on it. 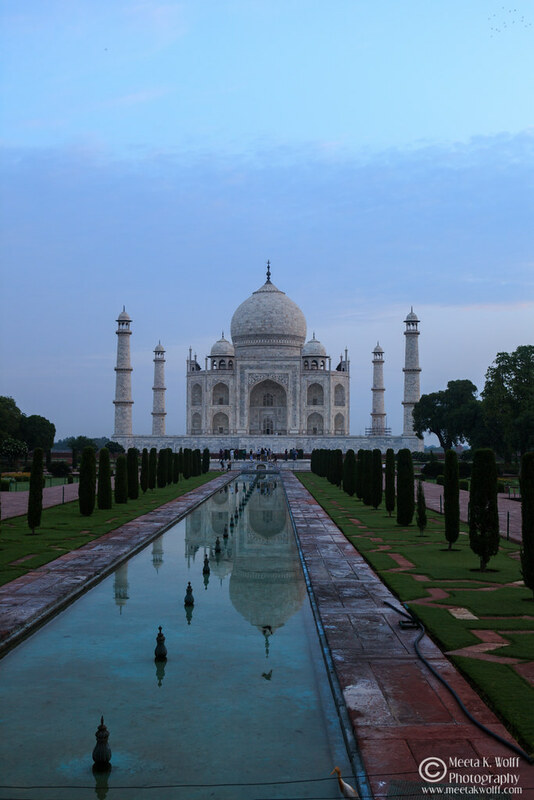 It is looking so good with all the lovely pictures and write up as well. Have a wonderful week ahead. Enjoy. Thanks & Regards, Sonia !!! Looks amazing! I would so love to try some. I am sure they taste as good as they look.